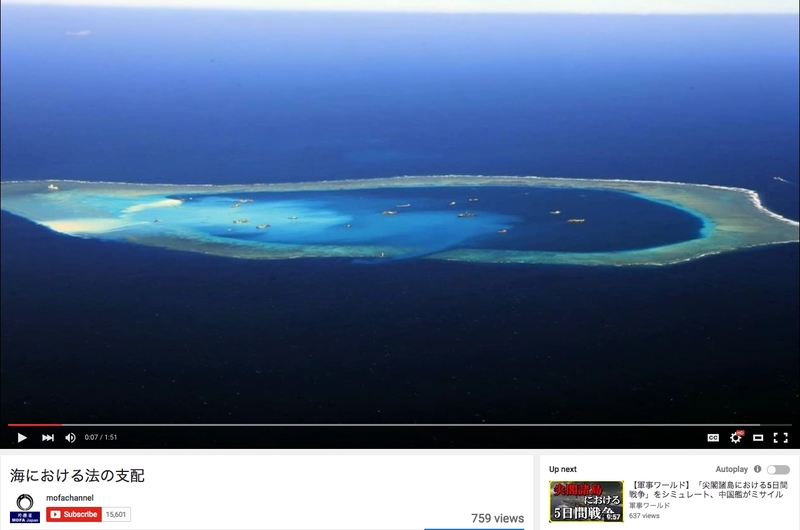 The Foreign Ministry has released a new video highlighting Beijing’s recent moves in the South China Sea and Tokyo’s own measures to help Southeast Asian nations bolster their capabilities as China flexes its maritime muscle. 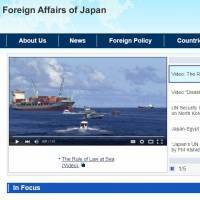 The video, titled “The Rule of Law at Sea,” was published on the Foreign Ministry’s website and on its Facebook page in both Japanese and English on Monday. 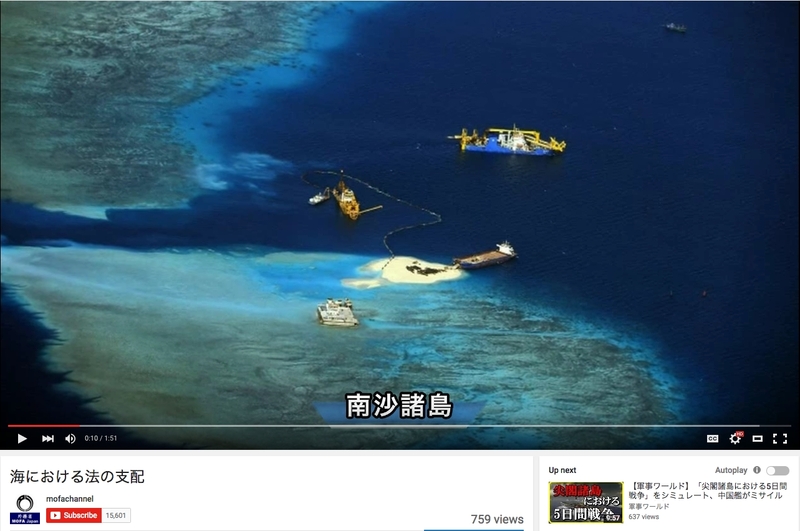 While the video refrains from mentioning China by name, it opens almost immediately with images of the country’s massive dredging and land reclamation operations in the disputed Spratly Islands as well as footage of a clash between what appears to be a China Coast Guard vessel and a Vietnamese ship. 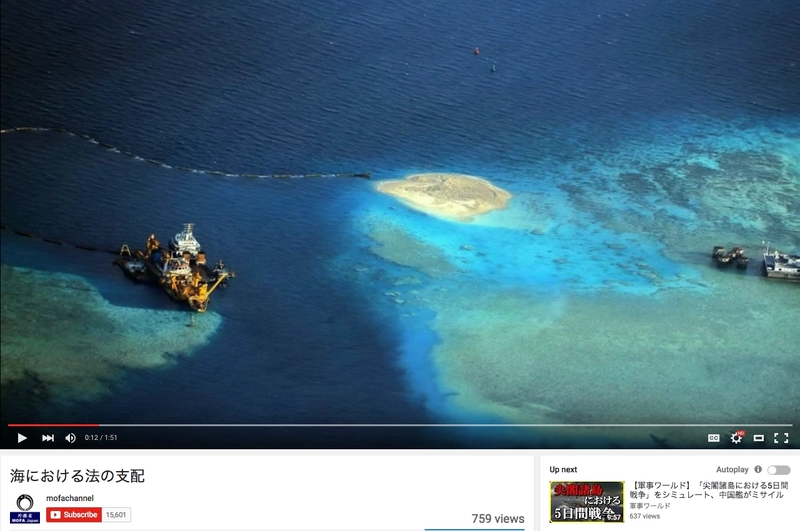 The Spratlys, which are located near key international sea lanes, are claimed by China and five other nations. They are believed to be rich in oil and natural gas reserves. 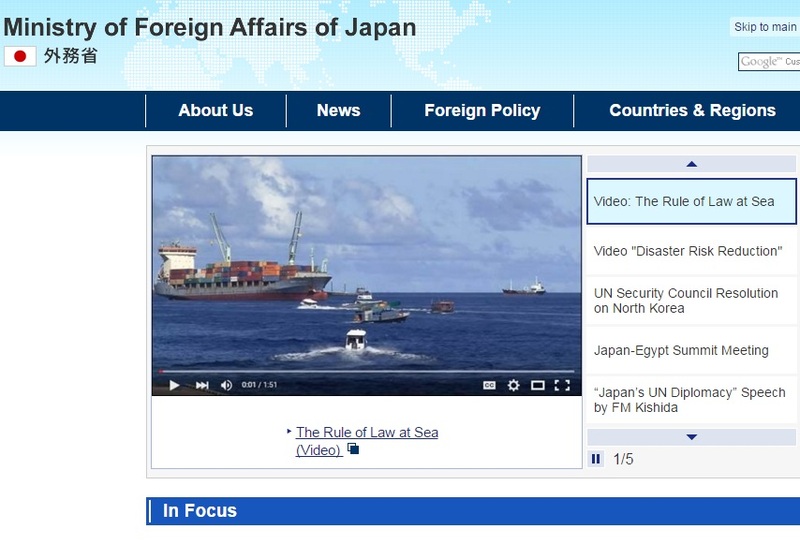 “While there are concerns in the international community about attempts to unilaterally change the status quo at sea, Japan has been providing seamless support, combining ODA (official development assistance), defense equipment cooperation and capacity-building to help improve sea protection capabilities while calling for strict adherence to the principles of the rule of law,” a narrator states. It goes on to outline Tokyo’s growing maritime ties with a number of Southeast Asian nations — including the Philippines, Malaysia and Indonesia — while stressing the importance of international law. Tokyo has beefed up its foreign aid programs and other support for these nations by relaxing longtime rules such as a prohibition on the transfer of military equipment, as long as it is used for nonmilitary purposes. Earlier this month, Tokyo and Manila reached a deal whereby the Philippines will lease five aircraft from Japan to help it patrol the South China Sea. 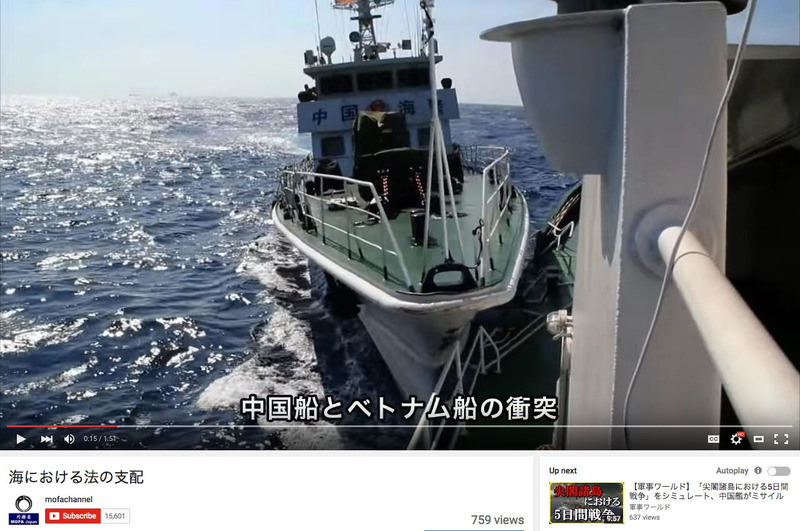 The video also touts Japan’s recent joint exercises with Vietnam as well as its deal on maritime security with Hanoi — Tokyo’s first with a Southeast Asian nation. A Japanese submarine is scheduled to visit the Philippines for the first time in 15 years, along with two warships, before sailing on to Vietnam, Reuters reported last week. 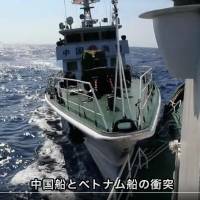 Japan’s provision of three vessels to Indonesia to help patrol the Strait of Malacca, a “pivotal point of maritime transportation,” is also highlighted in the video. 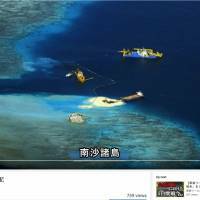 The Foreign Ministry reportedly is mulling translating the video into 10 other languages, including Chinese and Korean. 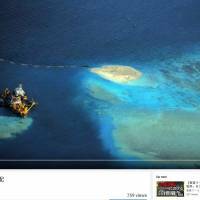 According to Tetsuo Kotani, a senior fellow at the Japan Institute of International Affairs in Tokyo, the timing of the video’s release is clear. “It’s for the G-7,” he said, referring to the Ise-Shima Group of Seven summit slated for May 26 and 27 in Mie Prefecture.